persik bunga. Pictures uploaded oleh fanpop users for bunga Picture Contest. Wallpaper and background images in the bunga club tagged: flowers flower flowers picture contest contest peach flower peach. 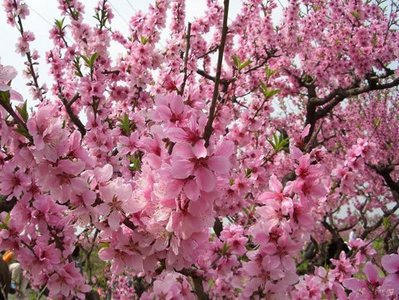 This bunga photo contains jepang plum, prunus salicina, prem jepang, aprikot jepang, mei, prunus mume, jepang aprikot, and buckeye merah. red mawar are the best !